A significant part of our business is working with homeowners and their home projects. With over a century of lumber industry experience, we can offer advice on your home project. 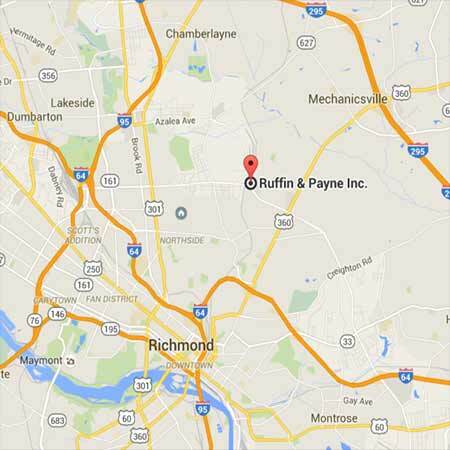 Ruffin & Payne’s experienced Sales Staff will help the homeowner in the process of selecting the right materials for their job at hand.